The Bialetti Venus 10-Cup stainless steel espresso maker is a high quality espresso maker designed to produce ten beautiful cups at a time. 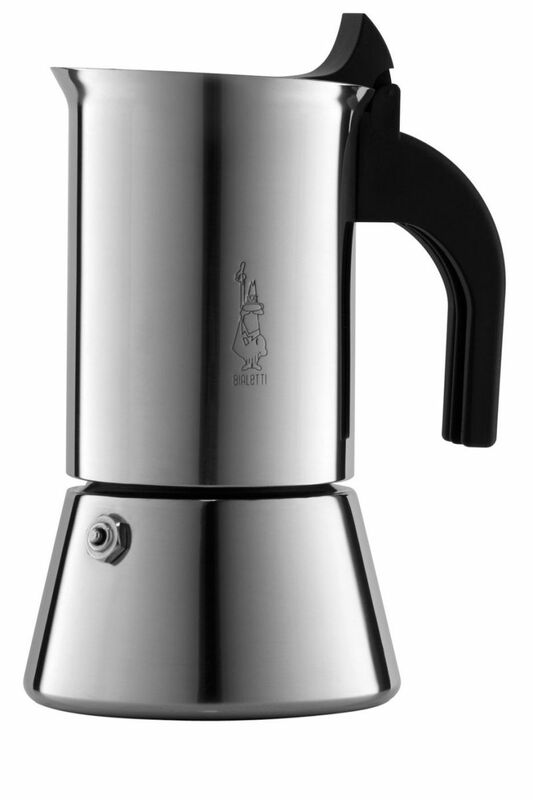 The Bialetti Venus 10-Cup can be used on all hob types icluding induction. It should be cleaned by hand without detergent, as the taste will improve over time using this method of cleaning - so your espressos will get better and better!